with Waitrose & Partners. Time to get frying! 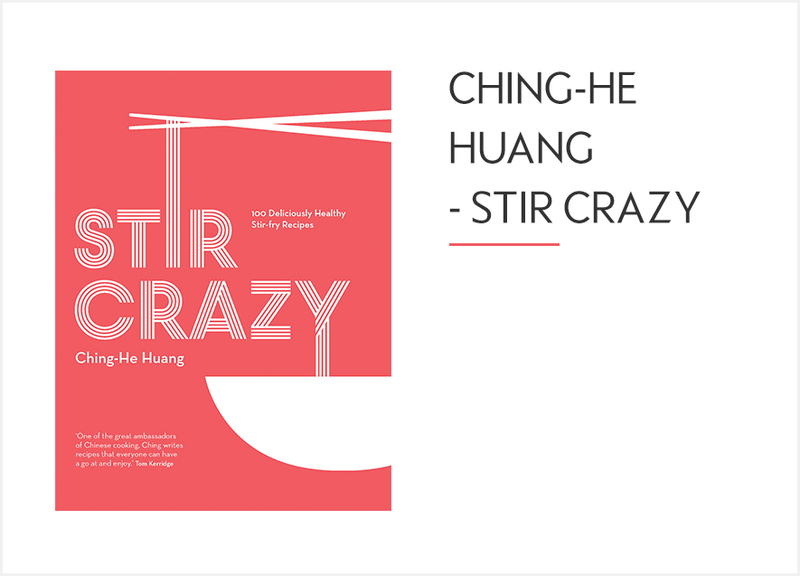 STIR CRAZY IS OUT NOW, PUBLISHED BY KYLE BOOKS FOR £19.99.